Thursday’s New York Democratic Party primary ended with big wins for the establishment. 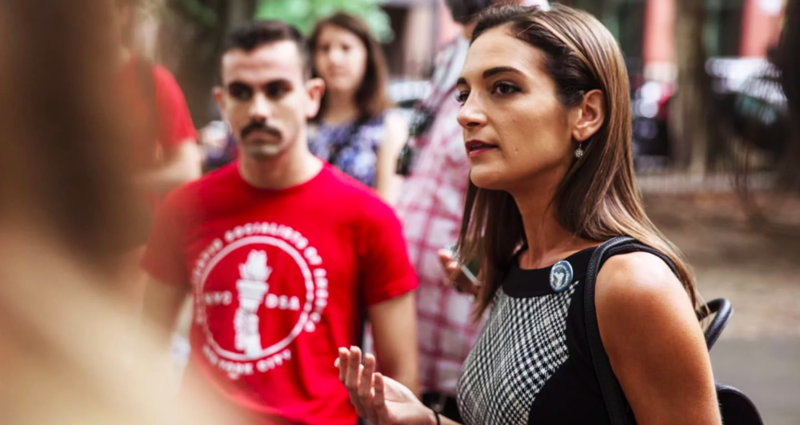 However, democratic socialist Julia Salazar also won her state senate race. What does this mean for socialists? Thursday’s New York Democratic Party primary offered contradictory results. On the one hand, incumbent Gov. Andrew Cuomo defeated his progressive opponent, Cynthia Nixon, by a landslide. Nixon, a famous Hollywood actor worth an estimated $60 million, proclaimed herself a democratic socialist halfway through the campaign and joined the Democratic Socialists of America. Cuomo outspent her eight to one, won endorsements from the major unions and counted on key endorsements from establishment figures such as former Vice President Joe Biden, Hillary Clinton and party chair Tom Perez. Cuomo was also forced to run a left campaign, chasing after voters who might turn to Nixon. He sought to paint his gubernatorial history as one of fighting for the working class and the oppressed, and he shifted his position on some high-profile issues, like the legalization of marijuana. Despite Nixon’s attempts to discredit Cuomo, in particular by pinning New York City’s disastrous subway system on him, Cuomo defeated her 66% to 34%—a wider margin than in the gubernatorial election of 2014, when he defeated Zephyr Teachout. New York City Council member Jumaane Williams narrowly lost to incumbent Kathy Hochul in the race for lieutenant governor, 48.4% to 42.4%. Hochul was Cuomo’s pick, and she raised vastly more money than Williams did. The establishment came out strong and won big. This is a trend around the country. In Rhode Island, New Hampshire and Delaware, establishment Democrats easily won their primaries against more progressive candidates. No sitting Democratic U.S. senator or governor lost the primary this year. Does this mean that the much-touted progressive wave in the Democratic Party was smaller and weaker than anticipated after self-proclaimed democratic socialist, Alexandria Ocasio Cortez’s win? Not necessarily. This wasn’t a landslide victory night for incumbents at the level of the New York State legislature. The infamous Independent Democratic Conference, created in 2011 with the support of Cuomo, suffered a crushing defeat. The IDC, which has close ties to New York’s wealthiest, consists of politicians who run as Democrats but caucus and vote with Republicans once in office. They were disbanded in April under pressure from Cuomo, who increasingly saw them as a liability. Of the eight IDC members, only two held their seats after Thursday’s primary—a clear defeat for the most right-wing elements in the Democratic Party. The six candidates who defeated IDC incumbents are center-left Democrats who are more moderate than the DSA endorsed candidates. In fact, only three IDC challengers endorsed Nixon. The campaign slogan of State Senate primary winner Jessica Ramos, is indicative: “Jessica Ramos, a REAL Democrat for NY State Senate.” Yet all were endorsed by the Working Families Party. They support single-payer health care and protections for tenants. But we shouldn’t overhype this shift; after all, Democrats voting with Democrats is hardly left or anti establishment. The left scored an important victory with Salazar, a DSA member, who defeated Martin Dilan in the state senate race, despite being massively outspent and personally attacked. Dilan was an eight-term incumbent and a favorite of New York City’s wealthy real estate companies. In the past 20 years, he received $325,000 in donations from landlords and developers—more than almost any state senator. Salazar, on the other hand, campaigned for tenants’ rights and rent control, proclaiming that she didn’t take any corporate donations. This resonated with people who live in North Brooklyn, which is rapidly becoming unaffordable. Even though she was outspent, Salazar won with a 59% majority. She will run unopposed in the general election, ensuring a seat in the New York State Senate. Thus, while establishment candidates are winning around the country, there are some standout left candidates: Ocasio Cortez in New York, Ayanna Pressley in Boston and Rashida Tlaib in Michigan. Yet, Salazar is perhaps the most notable. She is an organic member of the DSA: She wasn’t recruited by the Justice Democrats like Ocasio Cortez was, and she didn’t join the DSA halfway through the campaign like Nixon did. She is the most left of the DSA candidates, clearly stating that she wants to end private property. She has said repeatedly that she is a democratic socialist—unlike Nixon, who did not mention it in her concession speech, or Ocasio Cortez, who, after she won, promptly removed her DSA affiliation from her Twitter profile. Another central characteristic of these primaries is the (relatively) massive voter turnout compared to years ago. One and a half million people cast their ballots on Thursday, as opposed to a measly 600,000 in 2014. This more than 50% increase reflects a new generation of people who see politics as increasingly relevant, in part thanks to the abuses of the Trump administration, as well as to the struggles in their own lives—rising rent, a terrible subway system, student loans and more. What does this mean for socialists? And is this new enthusiasm strengthening the working class? Before looking at the results of these primaries, it is important to point out just how undemocratic the New York primary election system is. New York is the only state in the country where federal primaries are held on a different day from state primaries—forcing voters to take time off two separate days to vote, which is no easy feat for New York’s working class. Furthermore, New York has closed primaries, meaning that to vote, you have to be a registered party member a year in advance of election day. Even with the high voter turnout, there were many reports of people missing from the voter rolls, which barred them from voting. In fact, even Democratic National Committee’s Unity Reform Commission member Nomiki Konst, New York magazine writer Rebecca Traister and HuffPost Editor in Chief Lydia Polgreen said they were not on the rolls, so they couldn’t cast a regular ballot. This is a long-standing problem in New York, where the City Board of Elections illegally purged 200,000 voters in 2014 and 2015. Voter disenfranchisement goes further than missing voters. It also includes the disenfranchisement of New York’s more than 54,000 inmates, and those out on parole—an injustice that Cuomo has promised to rectify. Another indication of the deep lack of democracy in the elections is the role that union bureaucrats play in deciding endorsements and then deploying the full force of unions in the service of the establishment. Endorsements are decided at the top, with little to no input from workers. Then union bureaucrats use staffers to convince workers to canvass for the candidate that they picked. Cuomo, for example, was fully backed by unions. Nixon, of course, didn’t do herself any favors in gaining union support; in one of her first statements as a candidate, she argued that subway workers would need to “make sacrifices” in the name of fiscal responsibility and fixing the subway. In New York, most people don’t vote, and many people are prevented from voting. Even so, these primaries generated enthusiasm. After Joe Crowley lost to Ocasio Cortez, the Democratic Party establishment went into full swing. To the new generation of people who think of themselves as socialists, Nancy Pelosi and even Elizabeth Warren have a clear message: The Democratic Party is a capitalist party. In New York, as in other states around the country, the establishment put a great deal of time and resources into fighting a left opposition. Cuomo spent $25 million on the elections. Nowhere were the lengths that the establishment will go to maintain their position clearer than in the race between Dilan and Salazar. This state congressional race was highly publicized and closely followed after Ocasio Cortez’s win. Could a DSA candidate do it again? The DSA put an extraordinary amount of time, effort and resources into getting Salazar elected. The DSA estimates that it knocked on over 120,000 doors and had conversations with over 10,000 voters. While Salazar tried to stay on message—universal rent control, the abolition of ICE and single-payer health care—Dilan and the capitalist media wanted to discuss her personal life. Where was she born? When did her mother get a degree? She disclosed that she was sexually assaulted by David Keyes, an aide to Israeli Prime Minister Benjamin Netanyahu, after the story was slated to run in the media. Grasping onto discrepancies and unclear statements about Salazar’s past, Dilan’s campaign resorted to gossip instead of discussing the issues. The Dilan campaign even took Salazar to court in an attempt to take her off the ballot, claiming she did not meet the state residency requirement. The message to leftists is clear: The Democratic Party will not stand for a left opposition in its ranks, and, if necessary, it will seek to destroy the antiestablishment opposition with the lowest of blows. While the important seats were swept by the establishment, the attempts to crush Salazar failed miserably. 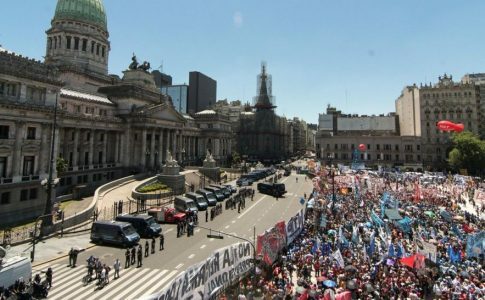 Now that Salazar has won, what does this mean for socialists? In the first place, her win clearly demonstrates that left-wing candidates can win elections—especially in local races, in which the power of volunteer enthusiasm can challenge the establishent’s money and networks. 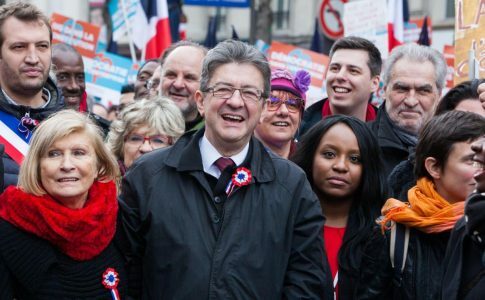 It also demonstrates that these candidates, with the strength of a new generation of socialists knocking on countless doors with a leftist platform, can be successful despite attacks from the Democratic Party and the media’s scrutiny. 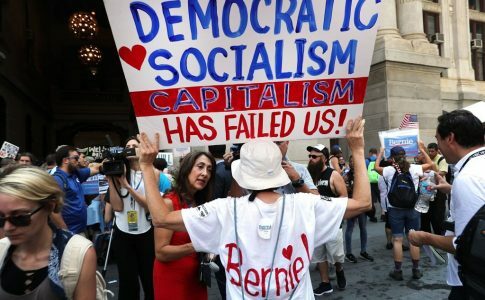 In an article titled “We’re on a Winning Streak,” Ben Beckett argues that democratic socialists should distinguish themselves from middle-of-the-road progressives by articulating their own identity. Salazar, he argues, did this with a platform that was both popular and beyond the scope of the Democratic Party. This raises the question: Will Salazar remain true to her left-wing platform? Already we have seen the pressures of the Democratic Party on Ocasio Cortez—she said she supports a two-state solution in Israel and INS deportations instead of ICE-led ones, and she tweeted that John McCain was an “example of human decency and American service.” She even called on voters to back Cuomo in November’s election. How will Salazar stand up to these pressures? What mechanisms are in place in the DSA to hold her accountable to those hundreds of DSA members who worked so hard to get her elected? Already, Salazar endorsed Nixon, Williams and Teachout without consulting the DSA membership—this does not bode well. 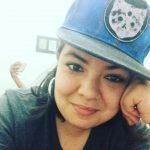 Will Salazar use her post to strengthen the working class and the oppressed? This will mean standing alone in the state senate, where she will be the only self-proclaimed socialist and the only member of the DSA. Or will Salazar seek alliances of convenience, seeking compromises based on the narrow confines of the Democratic Party and sacrificing the political positions she put forward during her campaign? Importantly, will she use her position to push for independent socialist candidacies to get on the ballot? I hope so. These are questions that can be answered only in time, but if fellow DSA member Ocasio Cortez’s track record is any indication, Salazar will have a hard time dealing with the pressures of the political machine. There is, however, another question that we can begin to analyze now: Does Salazar’s victory strengthen the working class in our struggle against the capitalist class? Is Nixon right? And if so, does that mean that Salazar and the hundreds of volunteers who campaigned for her were, whether they wanted to or not, strengthening the very capitalist machine that socialists want to destroy? These primaries, with their high voter turnout, were a win for the Democratic Party, which faced a crisis of disengagement in the last presidential election. It is not called the graveyard of social movements for nothing. It is a co-opting machine, flexible enough to make room for Salazar without changing the fact that it represents the interests of the most powerful force in the world: U.S. capitalism. After all, Salazar, Nixon and other progressives in the Democratic Party increased the number of people who registered as Democrats—even if it was just to vote for these candidates. 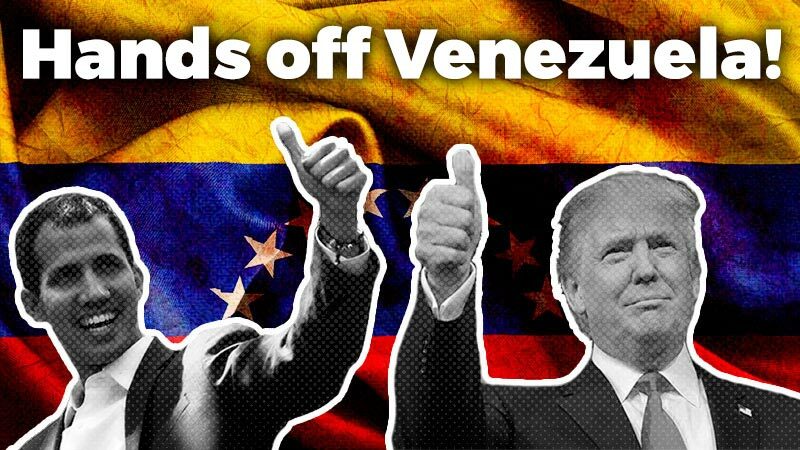 It certainly mobilized the Democratic Party base, which made it to the polls not only to vote for Salazar but also to engage in the ins and outs of the Democratic Party—voting for candidates who identify as socialist and those who don’t. While 71% of young people reject both parties, primaries like these breathe new life into the party. They foster illusions that the Democratic Party can be the political home for those who increasingly understand that the government is on the side of the wealthiest and that the political system is rigged. The 71% of young people is right—we need another party. As socialists, we have a unique opportunity to provide class content to this rejection of both parties, to explain that we want not only single-payer health care but also a new party that fights to end capitalism, because the existing ones represent the bosses and the landlords. 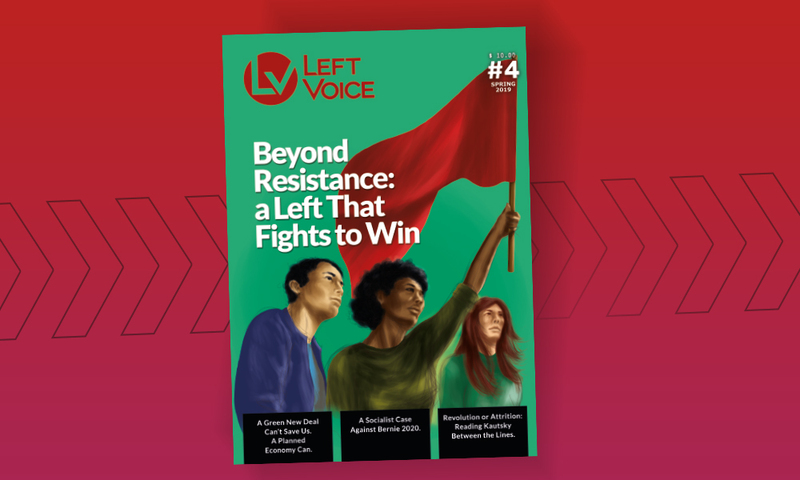 Salazar’s election demonstrates that people are ready to listen to, vote for and mobilize for leftist candidates. Why not put that energy into building a socialist organization? If on-the-ground work led to Salazar’s win, why not do that in the service of an independent, socialist candidacy? But it won’t be elections that build a socialist organization. It will be our engagement in rank-and-file struggles at our workplaces and our demonstrations of solidarity with struggles in other workplaces. 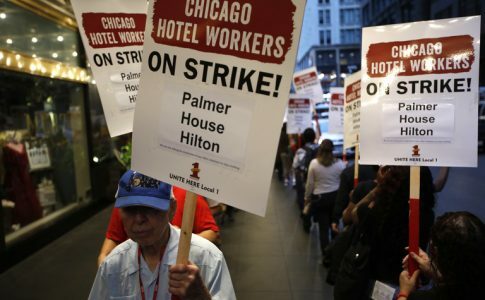 It’s an exciting time to be a socialist: There are hotel workers’ strikes, teachers’ strikes and nurses’ strikes. The U.S. working class, immobilized for so many years, begins to rear its head at the same time that more and more young people turn to socialism and left candidates like Salazar win elections. We can and should use this moment deepen class hatred of the capitalists, the landlords and their political parties by focusing on building strength in class struggle and running as independent socialists in elections. It’s an exciting time to be a socialist, and we have a lot of work to do.